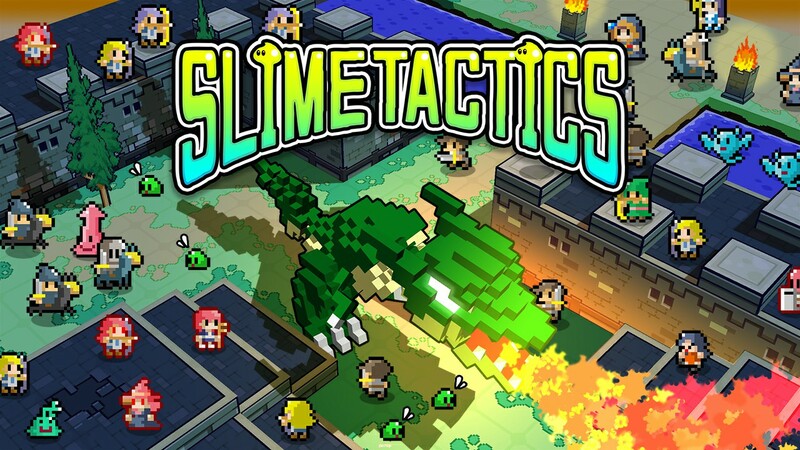 Flyhigh Works and Circle Entertainment are releasing altairworks’ tactical RPG Slime Tactics worldwide today. 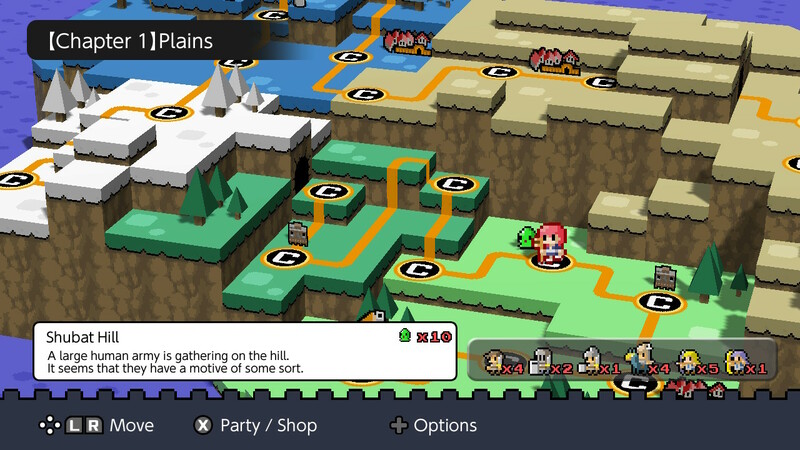 The game will be available to purchase for Nintendo Switch via the eShop, priced at $9.99/€9.99. 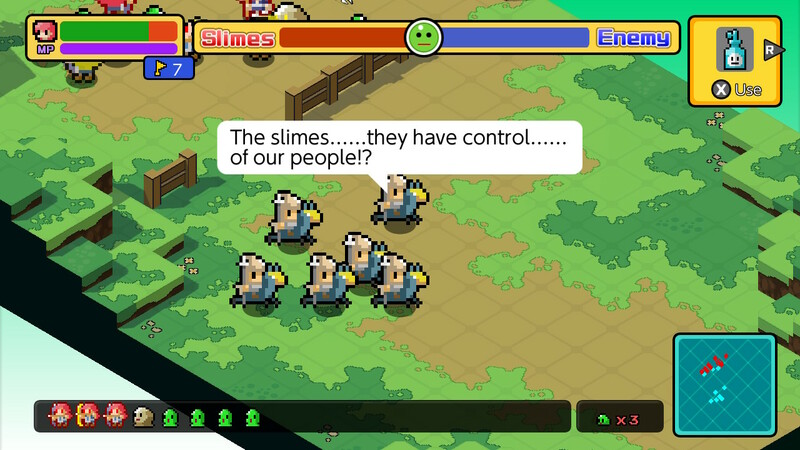 Slime Tactics is a follow-up to Ambition of the Slimes. 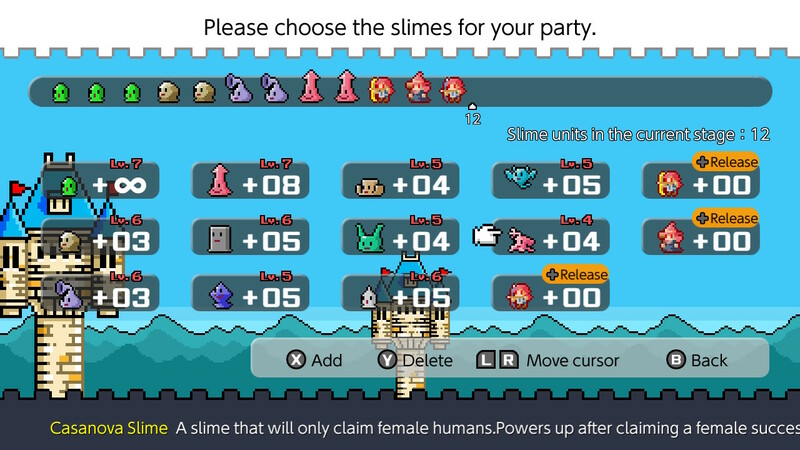 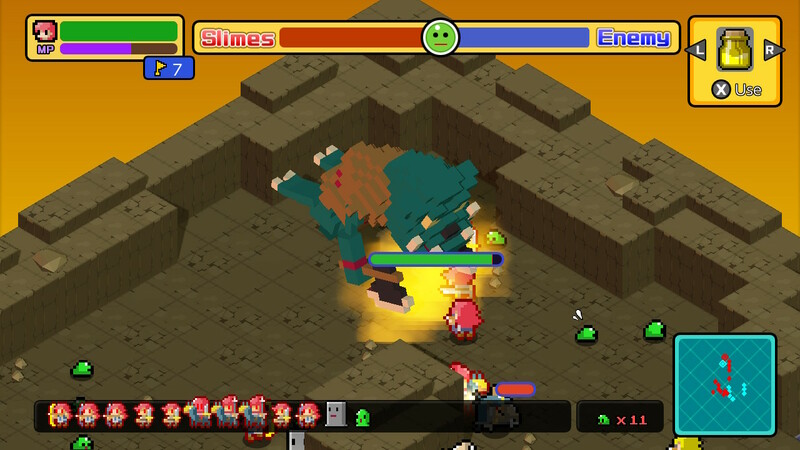 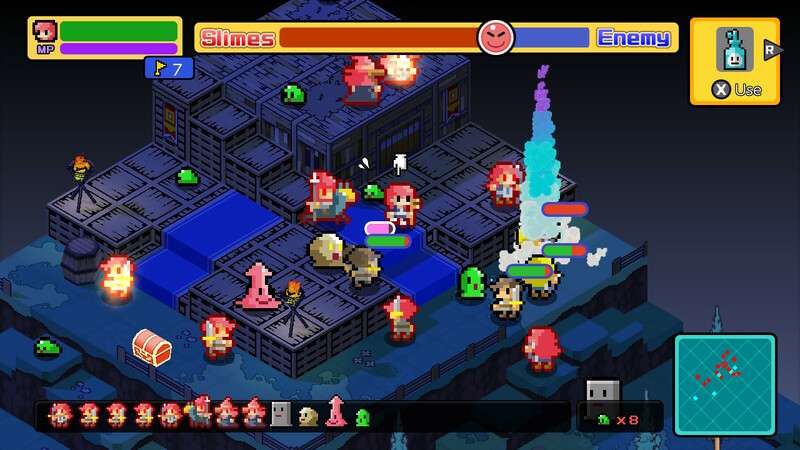 The game sees players controlling weak slimes that can take control of stronger combatants by leaping into them, with the new title featuring groups of slimes taking on much bigger enemies.